On April 4, 2019, NHTSA published a notice in the Federal Register announcing that it is withdrawing its June 21, 2012 NPRM which proposed revising FMVSS 205, ‘‘Glazing materials,’’ to harmonize it with GTR No. 6, ‘‘Safety Glazing Materials for Motor Vehicles and Motor Vehicle Equipment.’’ According to the notice, based on the results of the agency’s review of available information and analysis of the technically substantive comments on the proposal, NHTSA is unable to conclude at this time that harmonizing FMVSS No. 205 with GTR No. 6 would increase safety. NHTSA contact: James Myers, Office of Crashworthiness Standards (Phone 202–366–1810) or Callie Roach, Office of the Chief Counsel (Phone: 202–366– 2992). 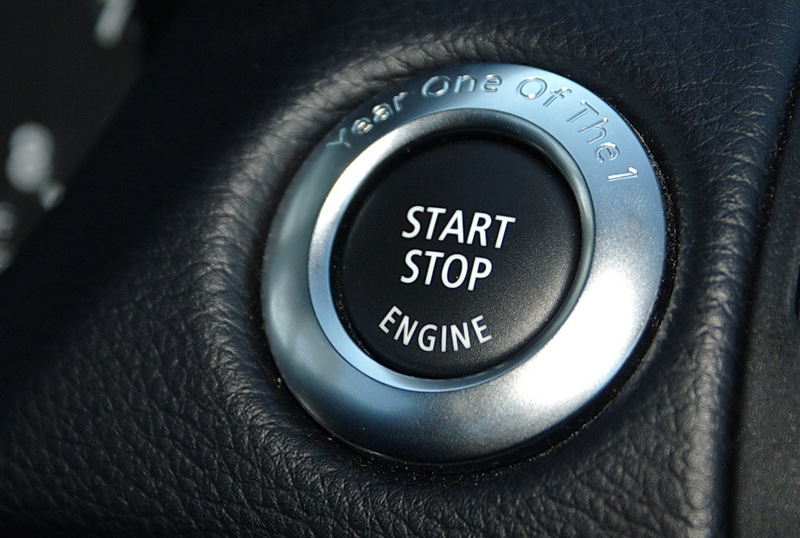 On Feb. 25, 2019, Senator Richard Blumenthal (D-CT) announced the introduction of the Protecting Americans from the Risks of Keyless Ignition Technology (PARK IT) Act to protect consumers from the risk of carbon monoxide poisoning and vehicle roll-aways associated with keyless ignition technology in vehicles. The PARK IT Act requires NHTSA to finalize a rule that vehicles automatically shut off after a period of time to prevent carbon monoxide poisoning, and a rule that sets a performance standard to prevent roll-away. Blumenthal announced the legislation at an event in Hartford, Connecticut with Suzi Zitser, whose father died from carbon monoxide poisoning from a Toyota Avalon with a keyless ignition. NHTSA has made public an October 2018 report concerning a review of a prototype side camera monitor system (CMS). NHTSA studied the system to learn about the technology and related issues as it considers whether to revise FMVSS 111 to permit such technologies as an alternative compliance option. The report issued by NHTSA examined a 2016 Audi A4 equipped with a prototype CMS. The vehicle was obtained for a 4-week period and operated in daylight and darkness, in stationary and dynamic movement conditions, and dry and rainy conditions. The examination focused on the quality of visibility provided by the system and comparison with traditional outside mirrors under similar conditions. Will drivers acclimate to CMS for side visibility? Will display location and visual angle difference from traditional mirror location bother drivers enough to impact safety? Will display brightness annoy and/or compromise forward vision? 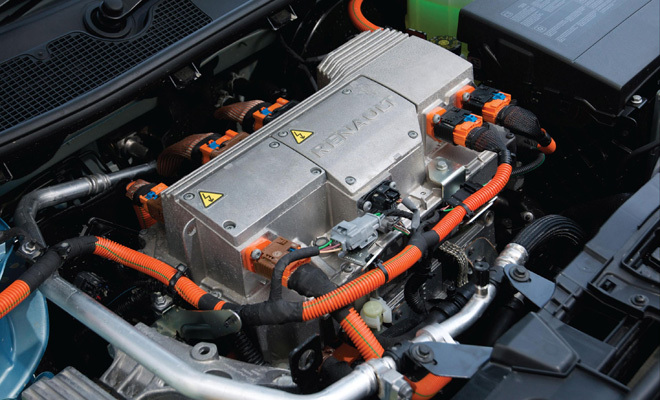 On February 8, 2019, NHTSA published a notice in the Federal Register announcing that it is withdrawing the December 13, 2012 proposal to mandate EDRs on light vehicles. According to the notice, the mandate is no longer necessary given EDRs are being installed on most vehicles manufactured today. More specifically, NHTSA’s internal analysis shows that, for MY2017, 99.6 percent of new light vehicles sold were equipped with EDRs that meet Part 563’s requirements. The notice indicates that NHTSA will continue its other efforts to modernize and improve its regulation of EDRs, including fulfilling the agency’s statutory mandate to promulgate regulations establishing an appropriate recording duration for EDR data to ‘‘provide accident investigators with vehicle-related information pertinent to crashes involving such motor vehicles.’’ In addition, NHTSA is actively investigating whether the agency should consider revising the data elements covered by Part 563 to account for advanced safety features. NHTSA Contact: For technical issues, Ms. Carla Rush, Office of Crashworthiness Standards, Telephone: 202–366–4583. For legal issues, Mr. Daniel Koblenz, Office of Chief Counsel, Telephone: 202–366–2992.